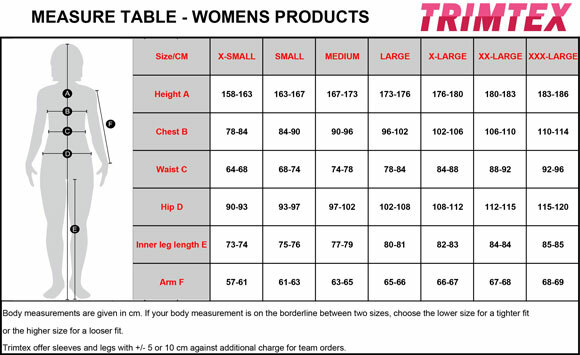 Tight fit models (Extreme, Speed): Models for active people. The fit is tighter than normal fit. Many people choose to go one size up for these models. Normal fit models (Basic): Models for "people on the move". The fit is normal.